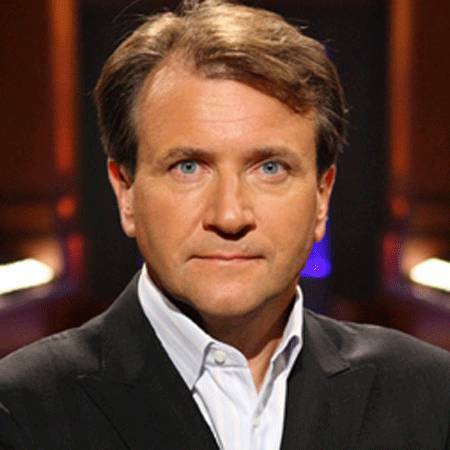 Robert Herjavec, a Croatian-Canadian entrepreneur and TV personality, is best known as one of the five investors on ABC’s Shark Tank. He has won three Gemini Awards as part of Dragon’s Den for Outstanding Reality Show in Canada. He began his career as a film producer and director before joining Logiquest selling IBM mainframe emulation boards. He eventually rose in the ranks to become general manager, but later founded his own company. Herjavec is also an author who has published three books. His most recent book was released on March 29, 2016. Herjavec is married to Kym Johnsons since 2016. 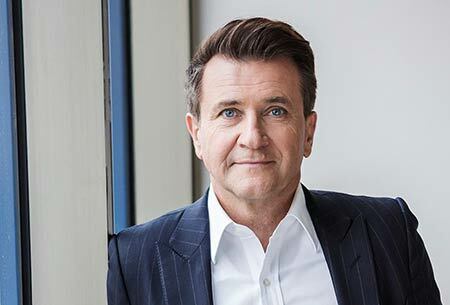 Robert Herjavec was born on September 14, 1962, in Varaždin, Croatia. He was born to Vladimir Herjavec and Katica Herjavec. Robert spent his childhood days in Zbjeg. Later in 1970, when Robert was eight, he left the country with his family in order to escape Marshal Josip Broz Tito's communist regime, which had beforehand had imprisoned Herjavec's father because he had been speaking out against the regime. 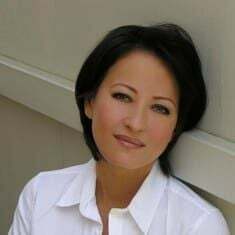 The Herjavec suffered a lot during this process and later settled in Toronto, where for 18 months; they lived in the basement of a family friend's home. He is now a Canadian citizen and belongs to Caucasian. Robert attended new college at the University of Toronto and in 1984 with a degree in English literature and political science. Herjavec did a number of bare minimum wage jobs like waiting tables, retail salesman, delivering newspapers, and collection agent in order to support his family in the 1990s. Before entering into entrepreneurship, however, he did other jobs, which included retail, television, and even a stint as a collection agent. Robert was interested in moving behind the camera and then began doing an assortment of production roles. He began working as a 3rd AD in numerous productions such as Cain and Abel and The Return of Billy Jack. 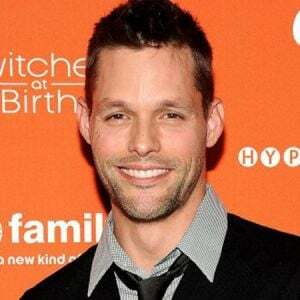 His film career concluded with the position of Field Producer of the XIV Winter Olympic Games based in Sarajevo, Bosnia, and Herzegovina for Global TV. Robert ultimately mounted to become the General Manager of Logiquest selling IBM mainframe emulation boards. Later in 1990, he was fired from Logiquest. Thus in the same year, he founded his first company named BRAK Systems which was a Canadian integrator of Internet security software from the very basement of his home. The company was later in March 2000 sold to AT&T Canada for $30.2 million. In 2003, Robert founded Herjavec Group which is a security solutions integrator, reseller, and managed service provider. Robert is the current CEO of Herjavec. His company is one of Canada's fastest-growing technology companies and also the country's largest IT security provider. Apart from business, Herjavec has appeared on the CBC Television series Dragons' Den and also in America on ABC's version of the series titled Shark Tank. Robert Herjavec’s current net worth is $200 million, according to a source. He is the current CEO of Herjavec Group. His company has done over $500 million in sales. He also earns $30K per episode of Shark Tank. His annual salary comes in just under $100K. By 2012, this had increased to over $125 million. In 2000, he sold his technological company, BRAK systems to AT&T for $30 million. Robert paid $7.5 million for a mansion in North York, Ontario which is considered the largest and most expensive home sold in Canada. Herjavec bought a new house in January 2015 for $3.15 million for the two bedrooms apartment in a tower complex just off the Sunset Strip. And at the same time, he sold his Los Angeles house for $4.15 million. Robert Herjavec was announced as one of the contestants for season 20 of the reality series Dancing with the Stars in February 2015. He is also the author of two books titled Driven: How to Succeed in Business and Life and The Will to Win: Leading, Competing and Succeeding. He has received Ernst & Young, Entrepreneur of the Year Award, Technology, Queen Elizabeth II Diamond Jubilee Medal by Governor General of Canada – 2012 for Outstanding Service to Canada and numerous awards till date. Robert Herjavec is a married man. He is married to ballroom dancer Kym Johnson since July 2016. The couple is currently expecting twins together. His wife, Johnson announced her pregnancy via Instagram on December 15, 2017. In April 2018, the pair welcomed twins; a son named Hudson Robert Hejavec and a daughter Haven Mae Herjavec. Her first children overall and her first with her 55-year-old husband, a Shark Tank star and one of her former dance partners. She announced the good news via her Instagram. Her Instagram feed is filled with the pictures of her husband and children. 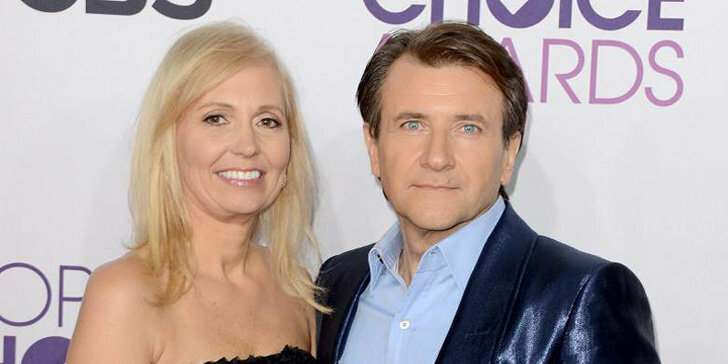 Robert Herjavec previously married Diane Plese and has three children with her. They are divorced now. He married Diane Plese in 1990 with whom shares three children; Caprice Herjavec, Brendan Herjavec, Skye Herjavec. He is close to his children even after his divorced from Please. Herjavec and Plese divorced in July 2014. Please's children are now mothered by Kym Johnson. She loves them as her own children.